Farzad is an Iranian/Farsi name. --Democrat/Socialist derangement syndrome- Rep. Steve Scalie's murderer. -sIlamic taqiyya-sudden violence syndrome-all over the world, every day. This is horrible. The candidate could have been seriously injured, even killed. I hope there is a stiff sentence for this offense. This is Cali. I suspect there is no penalty for killing off an evil Republican (said only half in jest). "This is horrible. The candidate could have been seriously injured, even killed. I hope there is a stiff sentence for this offense." If he even gets that long. On,NO! 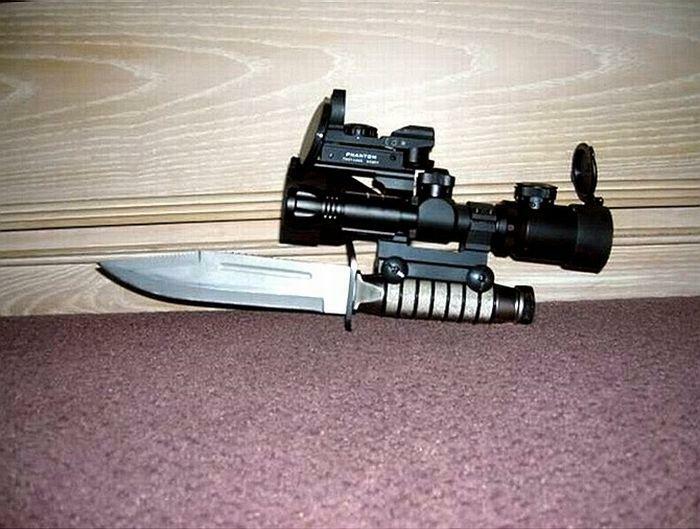 NOT WUNNA DOSE DEADLY ASSAULT KNIFES! Oh,woe is me! The horrors,THE HORRORS! Why,that poor candidate could have easily ended up being TWICE as dead than if he were stabbed to death by a folding knife. Maybe even 4 times as dead that if he had been stabbed to death by a butter knife or screwdriver! Is there some sort of common sense test you have to fail to become a reporter? Look for more of these assaults ascending as the 2020 election draws closer. It is my belief that millions of Dems/libs are close to the edge needing only a slight nudge to push them into crazy territory and dangerous actions. If there is any doubt as to which side has the most mentally disturbed members, this latest incident should clinch things. Certainly, the lib professor shooting himself to protest Trump strengthens my argument. More from the Federalist:“All of a sudden we hear someone screaming, ‘F— Trump, f— Trump!’ Peters told the San Francisco Chronicle. See now If it was me I would have been looking for San Fran Nan, or Maxipad Waters. OAKLAND – The East Bay man who attacked a GOP candidate this week with a switchblade could be let out of jail without criminal charges, thanks to a recently passed law in California. The legislation, the Mental Health Diversion Act, which steers mentally ill suspects charged with violent crimes into public treatment programs, already freed a Central Valley teen who threatened to massacre fellow students at their graduation. Hard to tell who is crazier, the people who embark on stabbing attacks or the California legislature. And a goofy Governor who will sign every lunatic Bill. 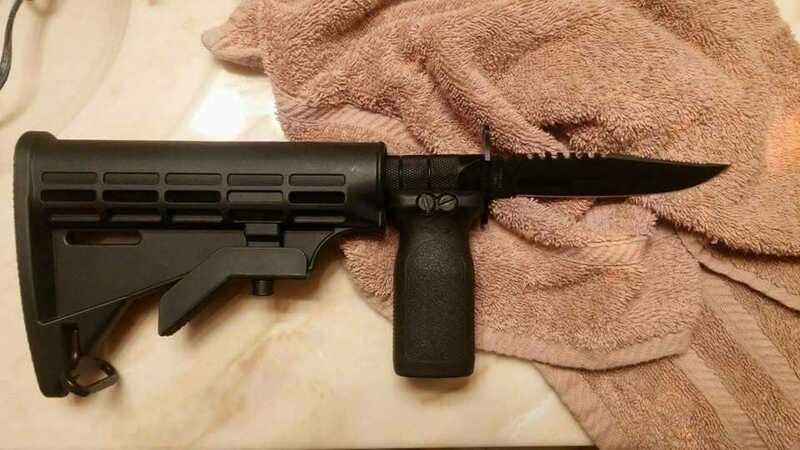 Sure would be nice to have one with a bump stock so you could do multiple stabbings. Sounds like the Calif Pols have created the perfect system for assassinations,doesn't it? They let a proven-performer nutcase out of jail,someone hands them an AR-15,and points them at Trump giving a speech,and the left gets the results they want times 2. They get to get rid of Trump while screaming about confiscating "these deadly weapons from the public before someone important,like ME,gets shot and killed!" The BIGGEST nutcases are anyone that seriously thinks you can release a violent nutcase from prosecution BECAUSE THEY ARE VIOLENT NUTCASES NOT RESPONSIBLE FOR WHAT THEY ARE DOING,and expect them to do anything different after being released. Page created in 0.998 seconds with 22 queries.